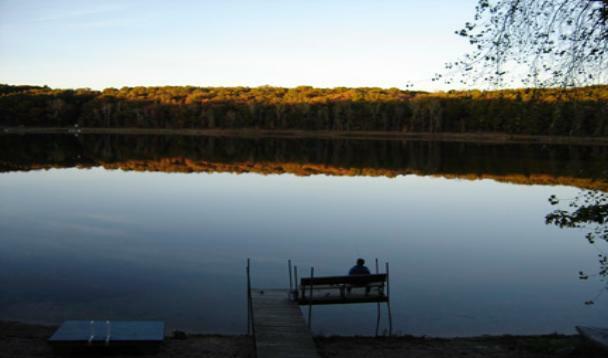 Relax and Rejuvenate On Lake Marl, One of Wisconsin’s Most Peaceful Lakes! This spacious 4000 sq. 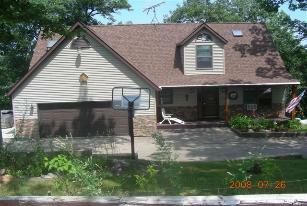 ft., 3-story lake home features 4 bedrooms and 3 1/2 baths. It has all the amenities of home and more including, an over sized tub in the master suite, outside hot tub and a 50″ big screen TV. 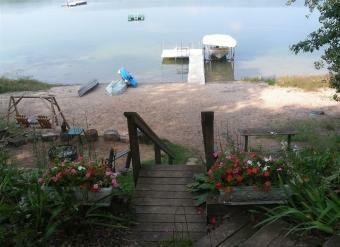 A large private deck leads down to a beautiful private sandy beach on Marl Lake. The beach is great for a midday swim on a raft or fishing off the private pier. Two row boats, a 4- and a 6-person paddle boat, and a kayak are available to explore the lake. 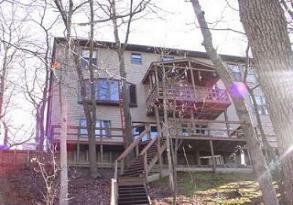 Conveniently located in the heart of Wisconsin and only minutes away from year round attractions! Click here to see all the amenities! 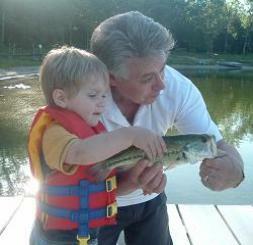 Copyright © - Wielgosh Lake Home Rental, All Rights Reserved.